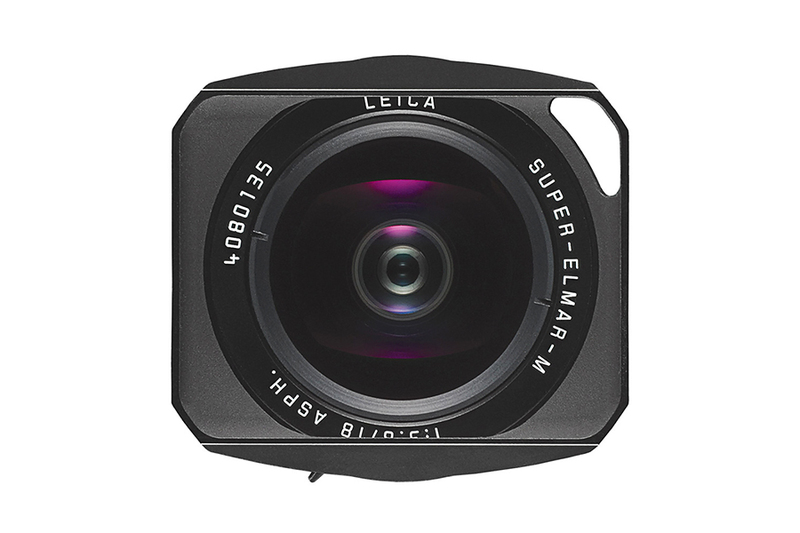 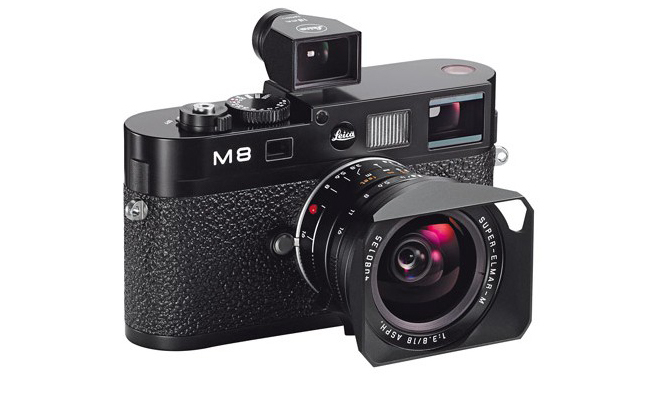 Leica Super-Elmar-M 18mm f3.8 ASPH Lens is another gem in the Leica wide angle line up. 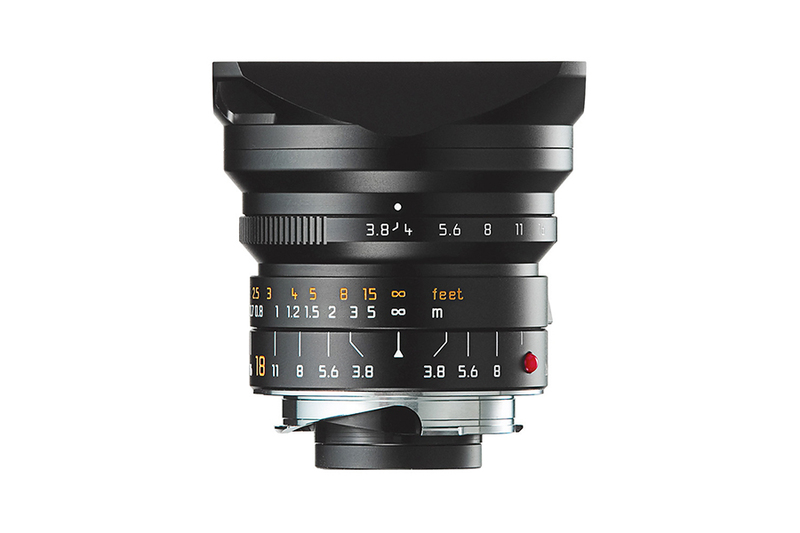 The lens equals to 24mm (35mm equivalent) focal length when used with a Leica M8 camera. 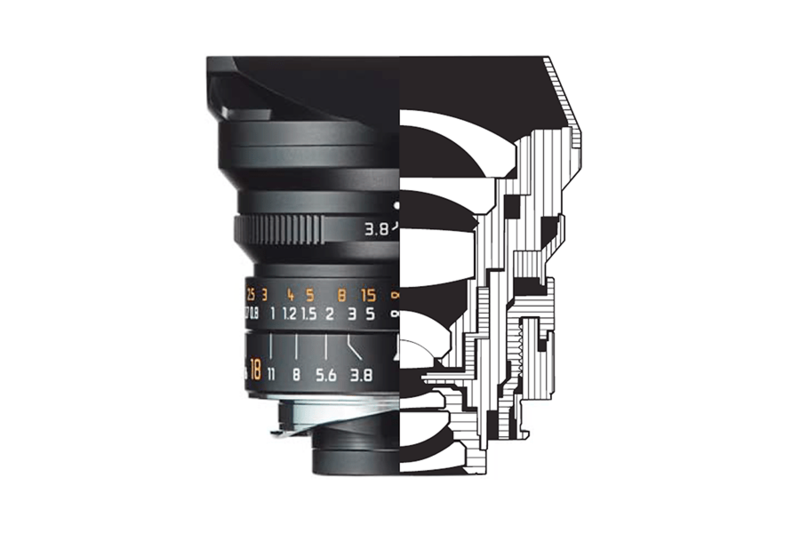 The updated lens has 6-bit code for data transmission with digital cameras. 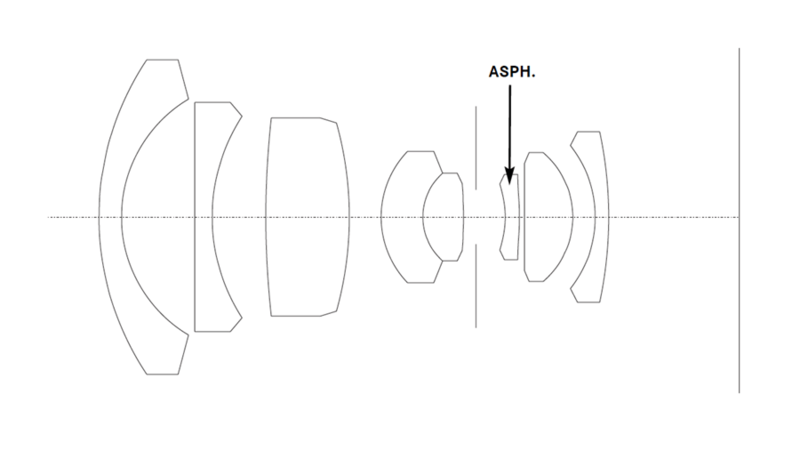 The lens shows minimum amount of vignetting in widest aperture, while stopping down to f5.6 significantly reduces it which is undetectable to human eye. 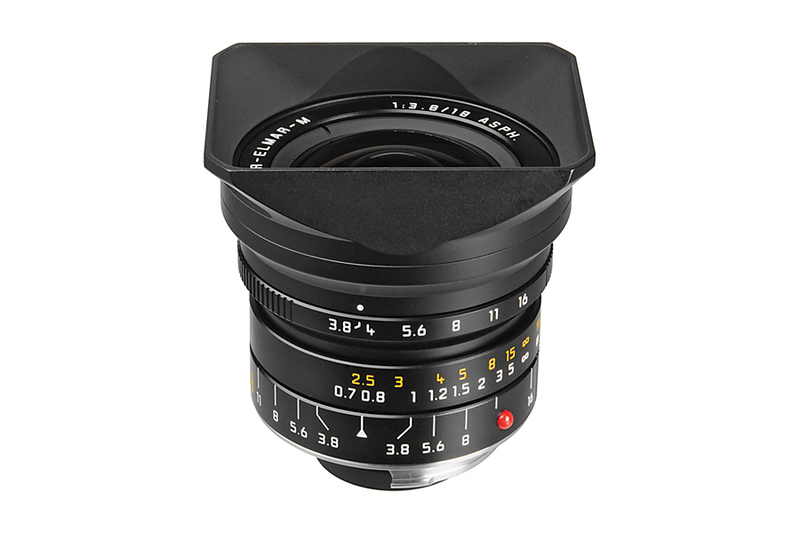 The lens is made up of 8 elements in 7 groups with 2 aspherical surface for eliminating chromatic aberration.